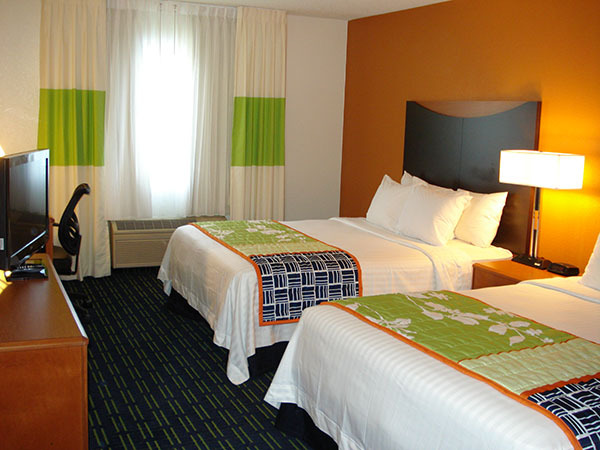 A refreshing outlook on travel has arrived at the Minneapolis Burnsville Fairfield Inn & Suites. With everything from spaces to meet and work, free hot breakfast, and free Wi-Fi throughout, we have what you need to stay on track. Check in to a hotel experience that allows you to maintain momentum and stay productive while on the road. Nearby attractions include Burnsville Center Mall, Buck Hill Ski Area, Ames Center, Minnesota Zoo, Mall of America, Valleyfair and more! 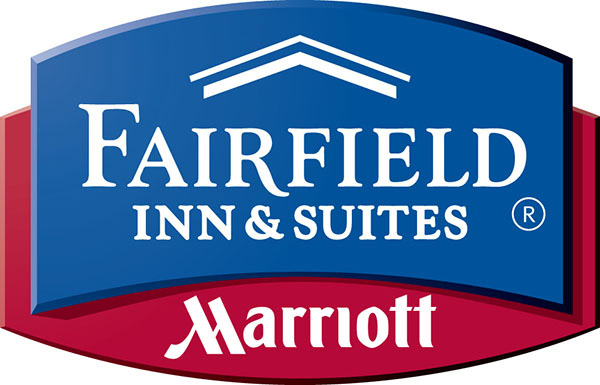 Fairfield Inn & Suites is not pet-friendly.